Do you have problems using that old shovel or hoe (or even more likely – brand new ones)? If so, lack of maintenance may be the issue. 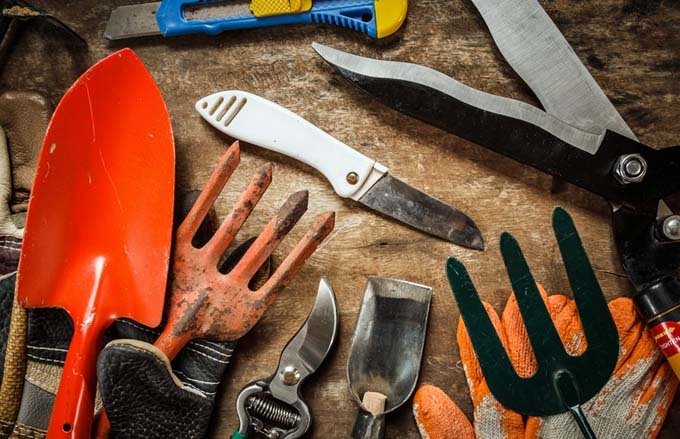 Read what you need to do to properly maintain your gardening tools now. 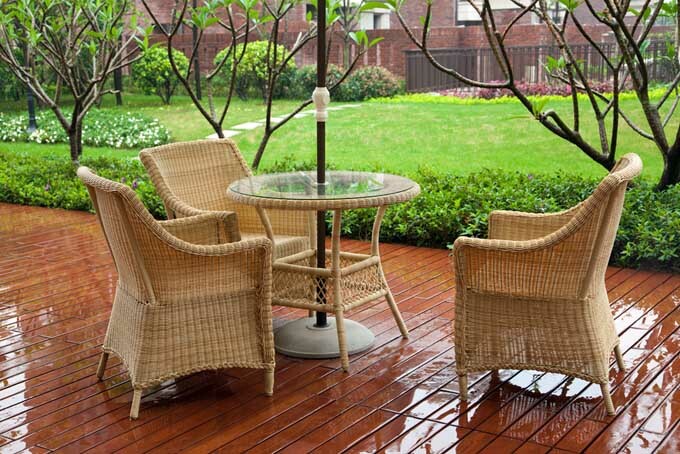 One of the best things that you can do to spruce up your backyard is to purchase a wicker furniture set or an accessory or two. Read about what you need to know to choose the best for you and how to take care of this natural material. 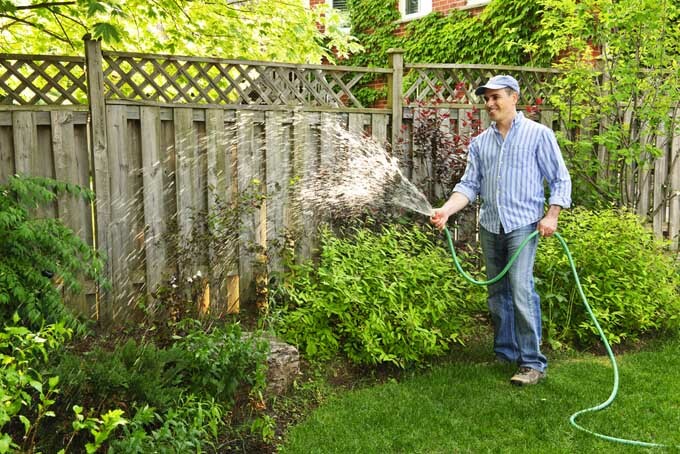 Tired of replacing your garden hose every couple of years? Read our tips on how to extend the life of your hoses and to repair them when they do break. 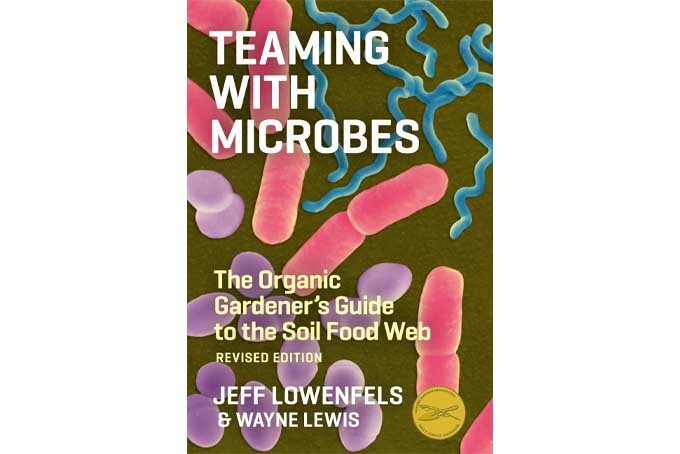 Looking to maximize your time while gardening? 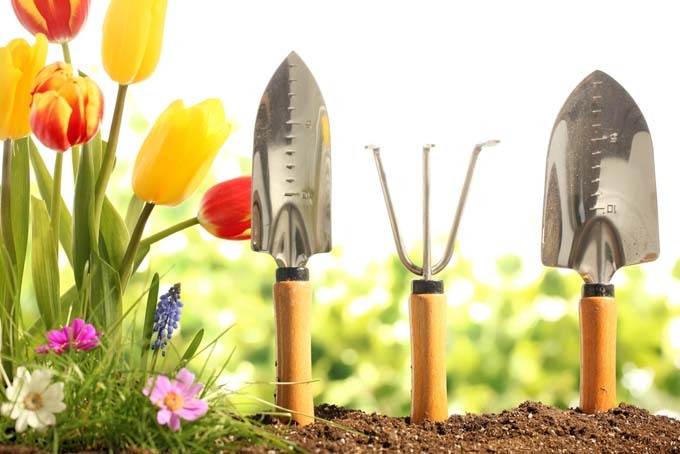 If so, read our list of the 10 top gardening tools which allow you to get your work done quickly and safely. 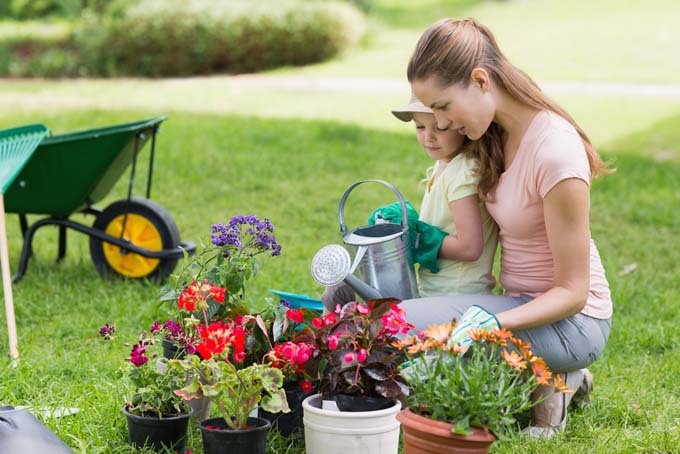 If mom is a gardener, there are a wide variety of gifts for her, from simple tools to unique creations. Read our suggestions for some great ideas.